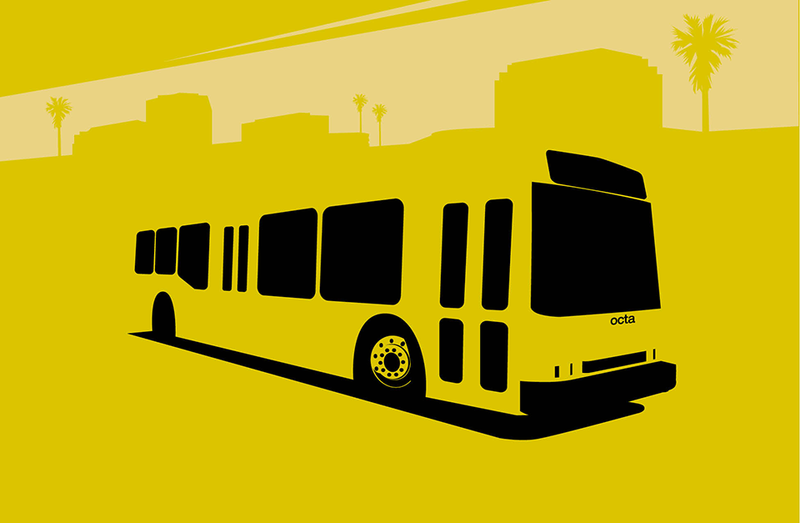 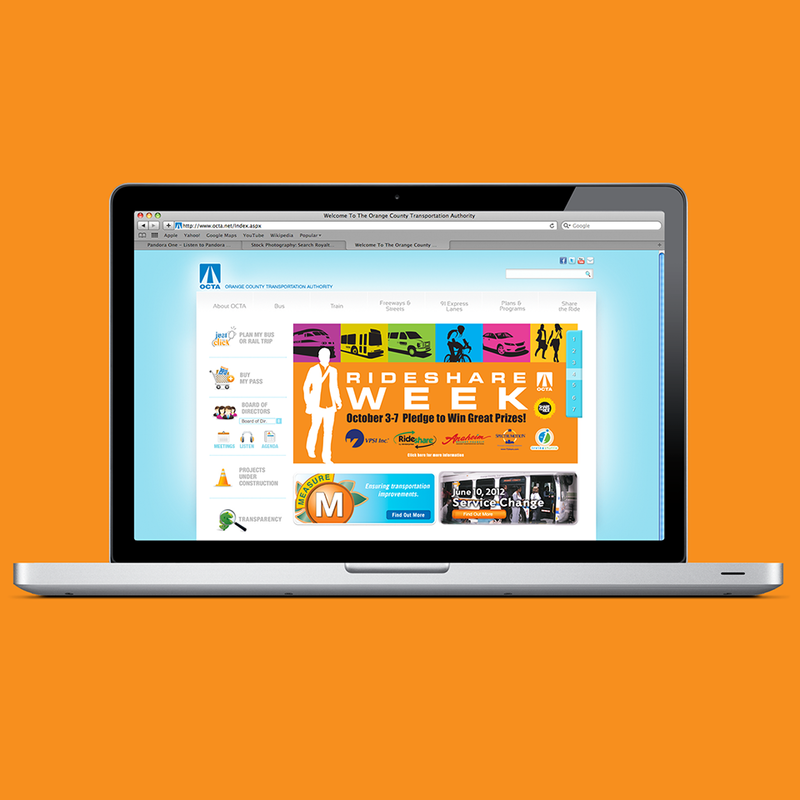 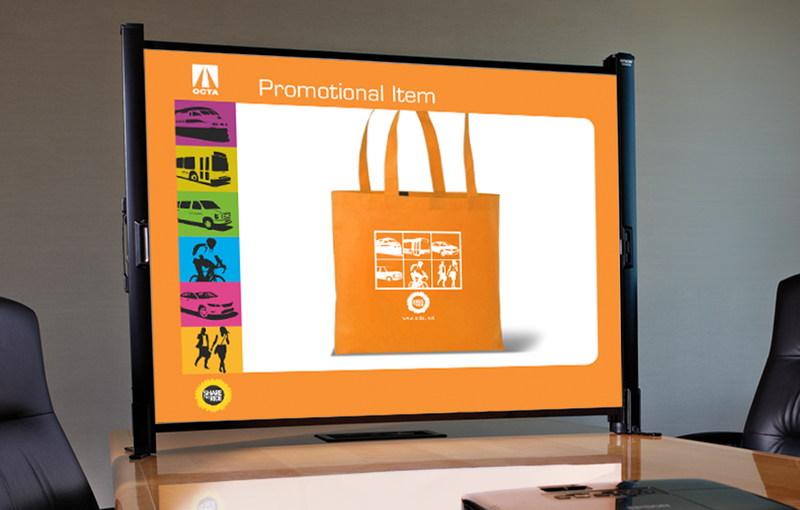 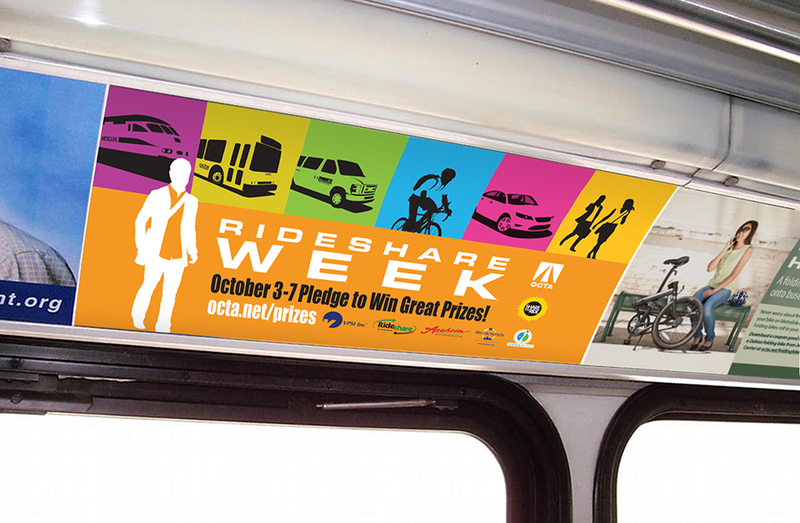 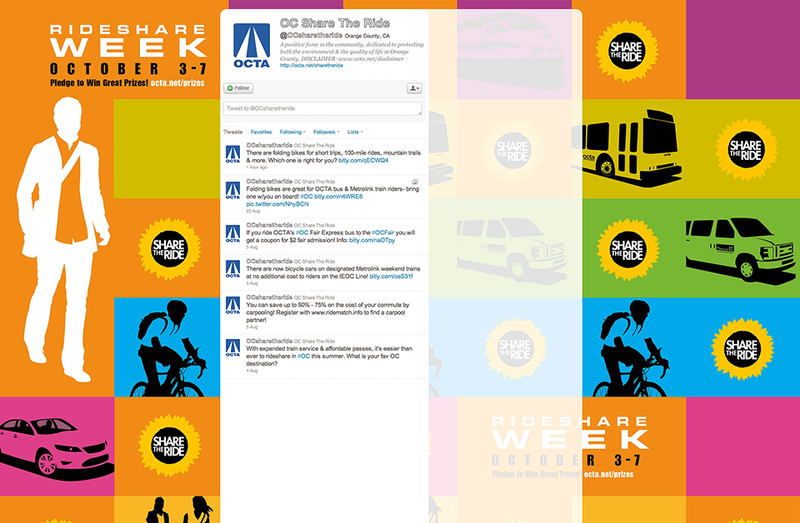 OCTA (The Orange County Transportation Authority) needed a persuasive image to encourage solo drivers to try alternative transportation. 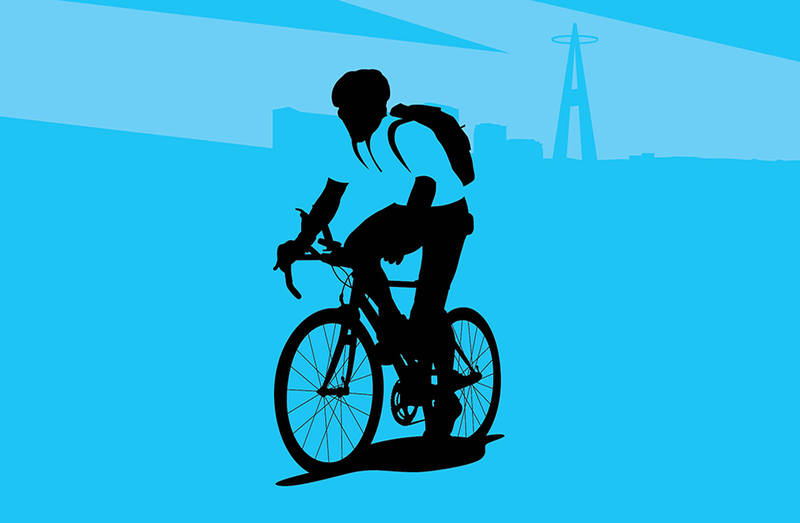 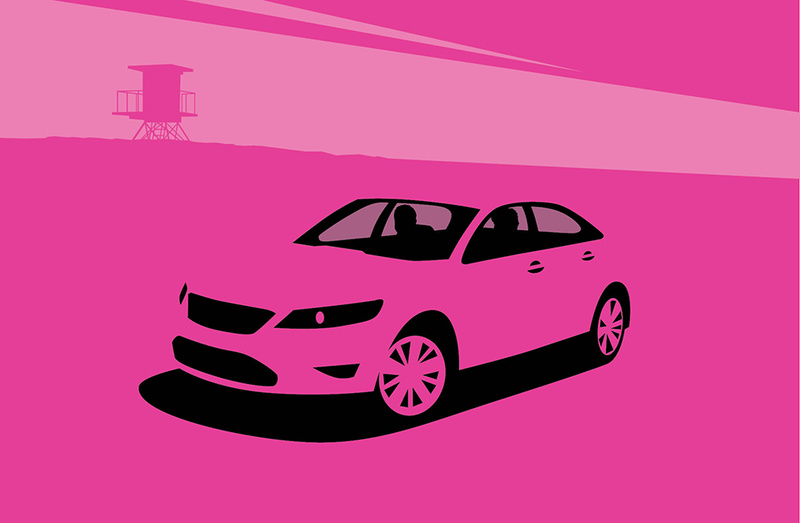 To give their “Share The Ride” message a voice, we created a personality, a hero dedicated to protecting both the environment and the quality of life in Orange County. 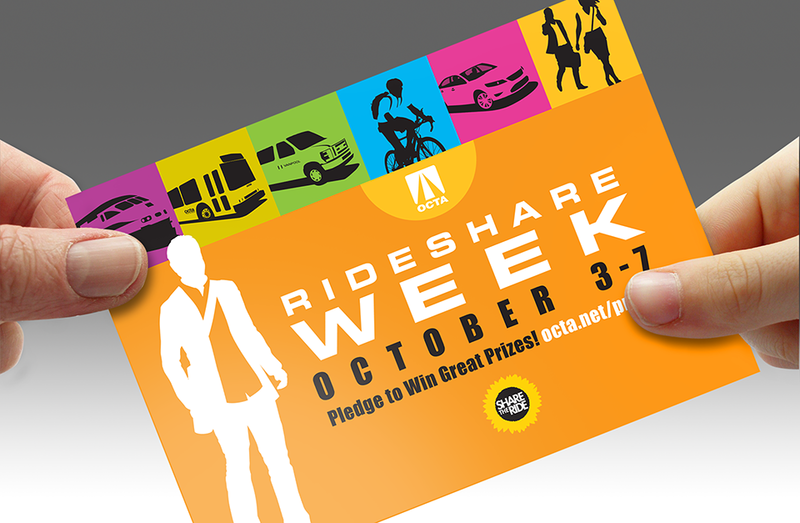 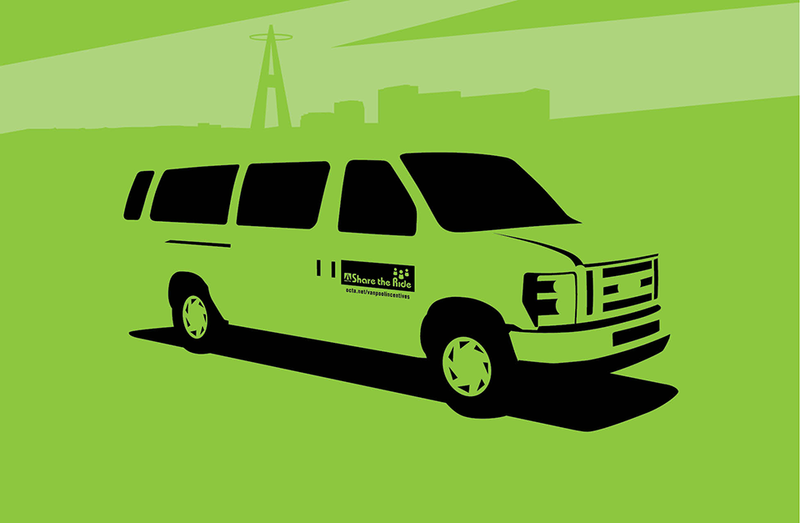 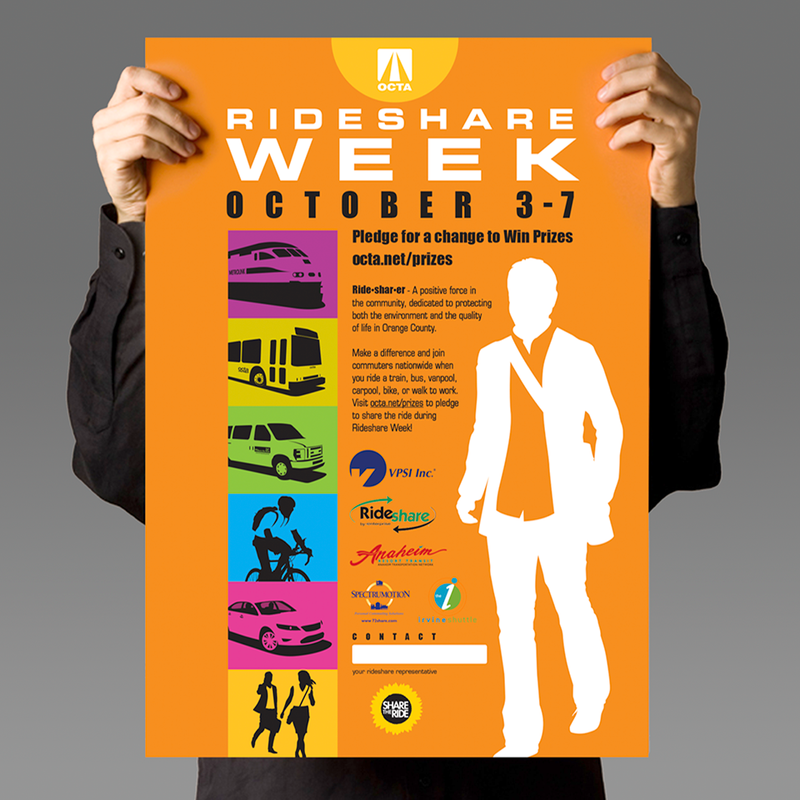 Our Rideshare Week was their most successful ever, with a 134% increase over the previous year!